At some point, your WordPress website will probably require special design or development work. Whether you’d like an expert to set up and manage your entire site or you need a designer to make smaller tweaks, finding a reputable development professional isn’t the easiest task. Many online job boards offer opportunities to contract workers, and you can find cheap work on Fiverr for those smaller projects. 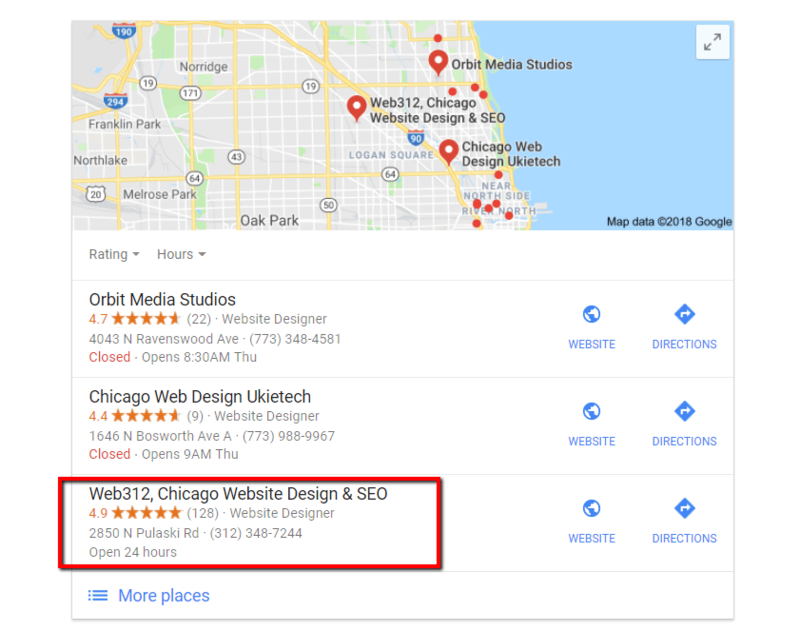 But sometimes the results aren’t always great, which is why learning to hire WordPress developers locally is often your best bet. From development bootcamps to local meetups, big and small towns are filled with developers. While the tips and methods below work perfectly for those in larger cities, those elsewhere may need to travel a few hours to land the right prospect. Even hiring a WordPress developer two or three hours away from you can yield excellent results. So, if want to hire WordPress developers locally, here’s how to do it. You can meet the WordPress developer in person – Would you typically hire someone without interviewing them face-to-face? A formal interview reveals character, motivation, planning, and communication skills. You have direct contact with the developer – When you have a close relationship with your developer they provide timely support and guidance. It allows you access to quality, hungry, and affordable web developers – Local schools and bootcamps are just the start. 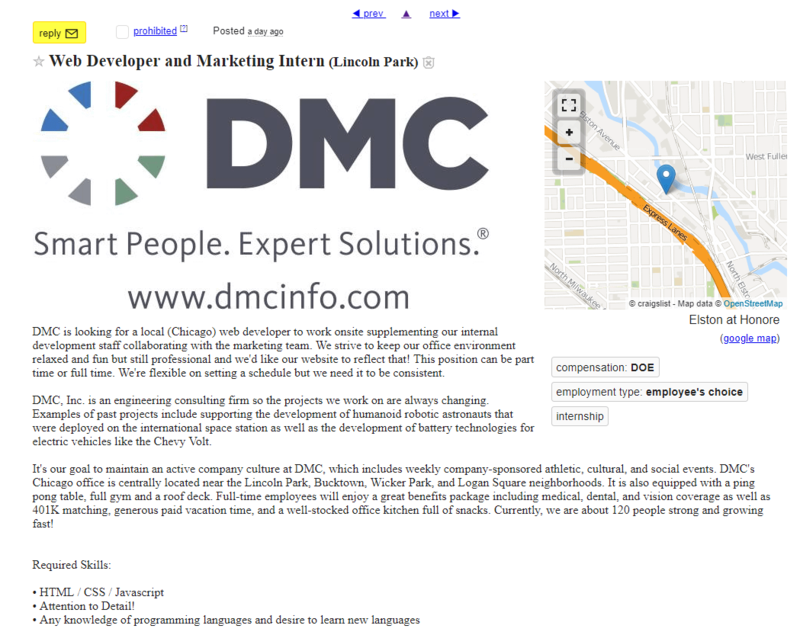 Many cities have Meetups where qualified, but new, developers are ready to work. They may recommend reputable friends or associates for other work – Tech and creative folks tend to run in the same circles. Need a photographer or a blogger after your eCommerce site is done? Ask your developer. Local knowledge and connections – Local developers know your area. 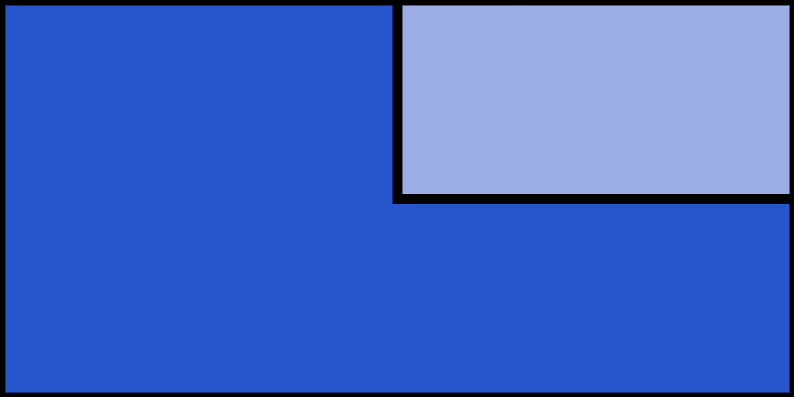 For instance, if I’m running a Chicago hardware store, they might design the website based on colors, themes, and landmarks in Chicago. Development bootcamps put students through rigorous course plans to ensure they gain professional-level skills within a short period of time. Dev Bootcamp is one of the most popular ones, with locations in Austin, Chicago, New York, San Diego, San Francisco, and Seattle. 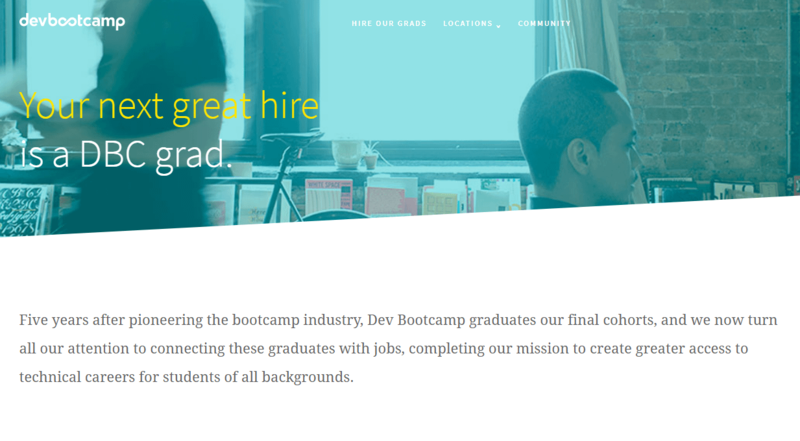 The Dev Bootcamp website has a button for you to contact the organization for hiring prospects. Many students are looking for full-time jobs, but if you’re interested in a freelancer, this gives them the opportunity to build their portfolio and work on skills in the real world. Bootcamps are available under different names, so I recommend Googling “development bootcamps + the biggest city near you.” For instance, V School is in Utah, the Software Guild is in Atlanta, Louisville, and Minneapolis, and Le Wagon trains developers all over the world. 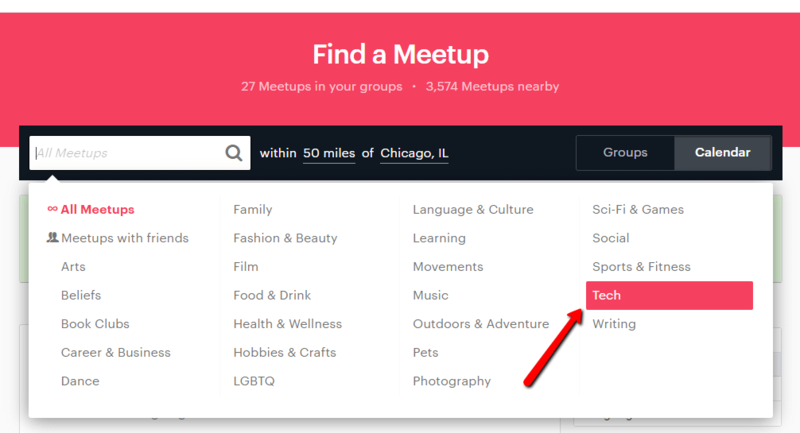 If you haven’t heard of Meetup.com, it’s a website for organizing and attending local meetings for enthusiasts and professionals. Most Meetups are free, and the categories include Tech, Writing, Career, Film, and more. I recommend signing up and searching the Tech category in your area. After that, you’ll see the Meetup groups and how many members are involved. I would choose an active, high-membership group, with meeting topics that relate to development (or, more ideally, WordPress). Contact the organizer before you walk into a Meetup. 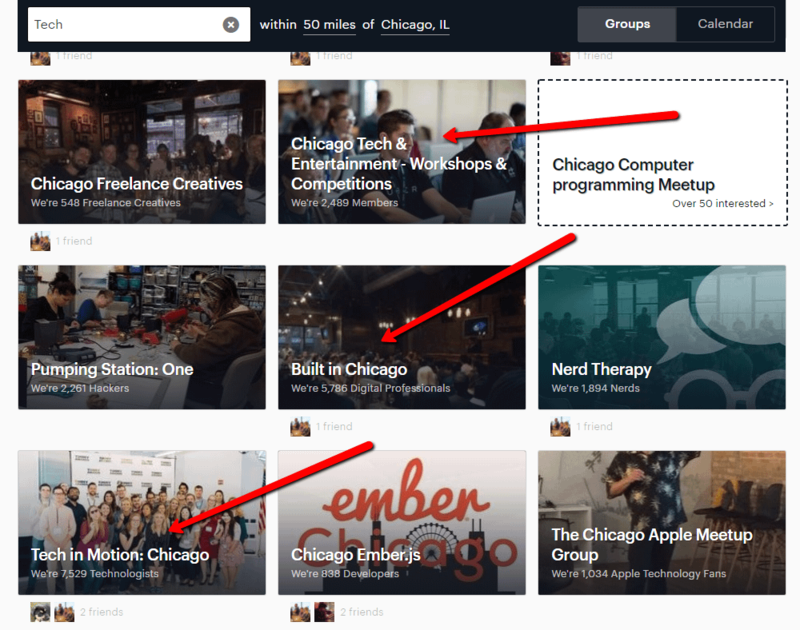 I’ve been to many tech Meetups in Chicago, and they vary drastically in the topics discussed and meeting formats. For instance, one of them was about mobile app development, while another was a jampacked contest where startups pitched their ideas in front of judges. Find the organizer on Meetup.com and send them a message with what you’re trying to achieve and how your job can benefit members. Ask if it’s possible to speak about your job opportunity for a few minutes. If that’s not possible, inquire about how the Meetup will go. Do the organizers set aside time for networking? If not, this might not be the best recruiting Meetup for you. If given the chance to speak, touch on the scope of your project. Place business cards on the table and invite people to introduce themselves afterward. 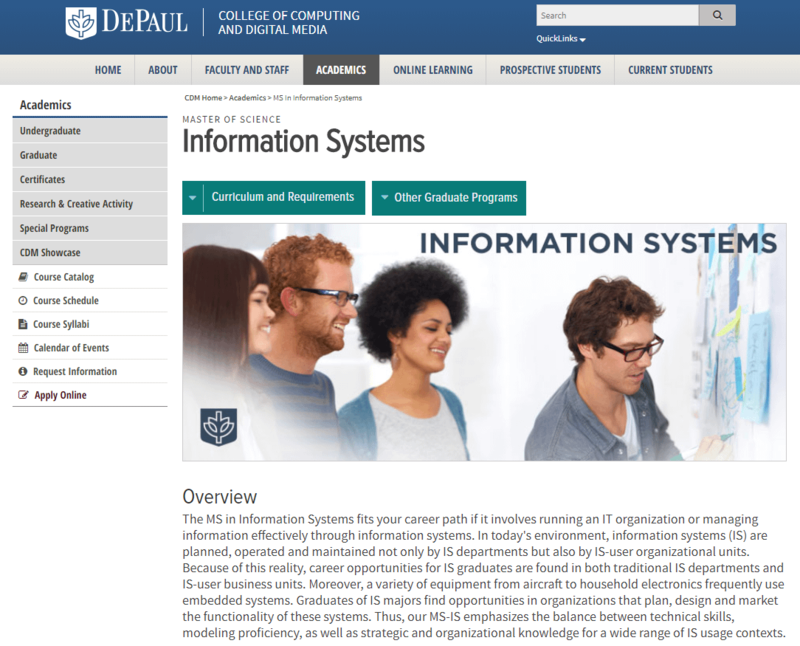 Full universities and community colleges often have web development or information system departments. You can’t just walk into a class, so it’s best to search for the right departments online. 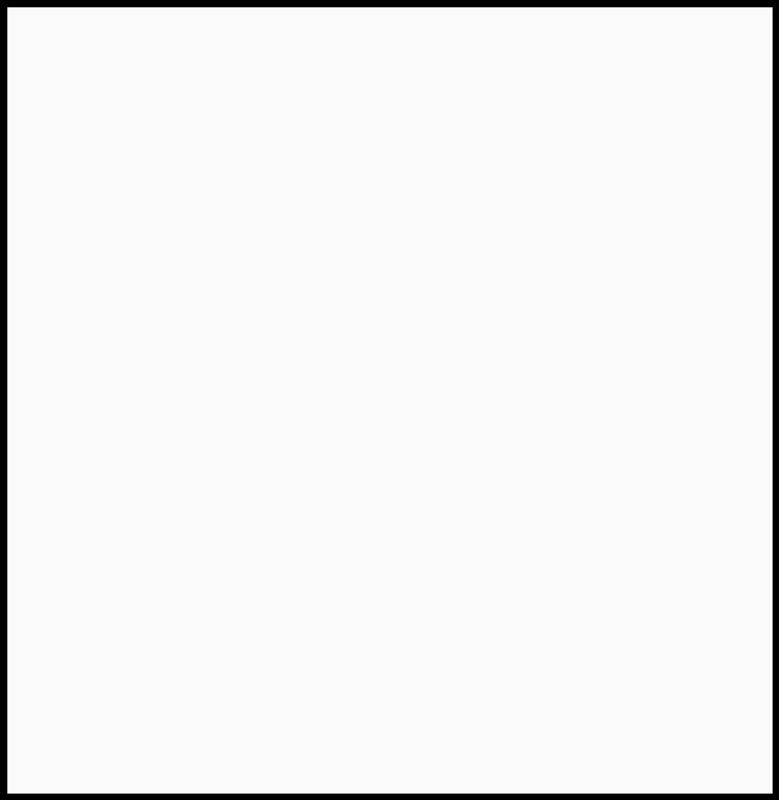 Many universities list professor contact information. You can use this information to reach out and see if the professor knows any students who might be interested in work. 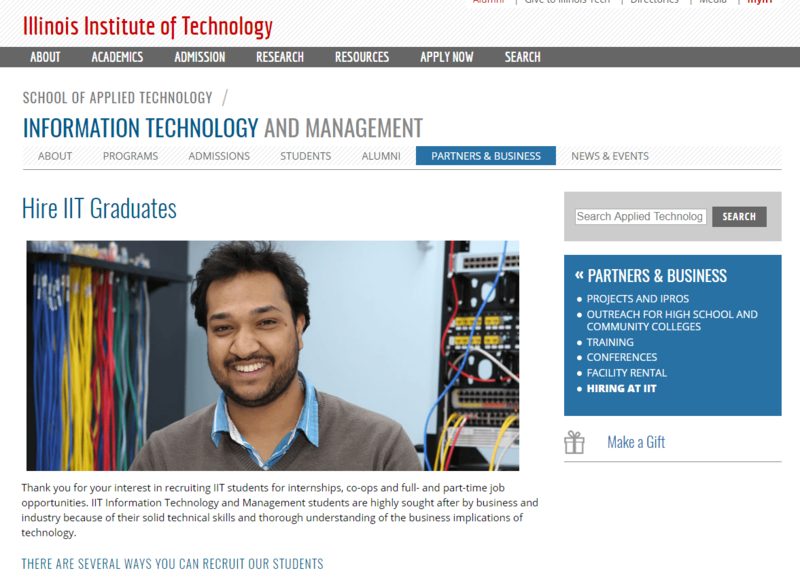 I didn’t want to share the contact information in the screenshots, but both Depaul and IIT provide emails for the department heads if you scroll down on the websites. 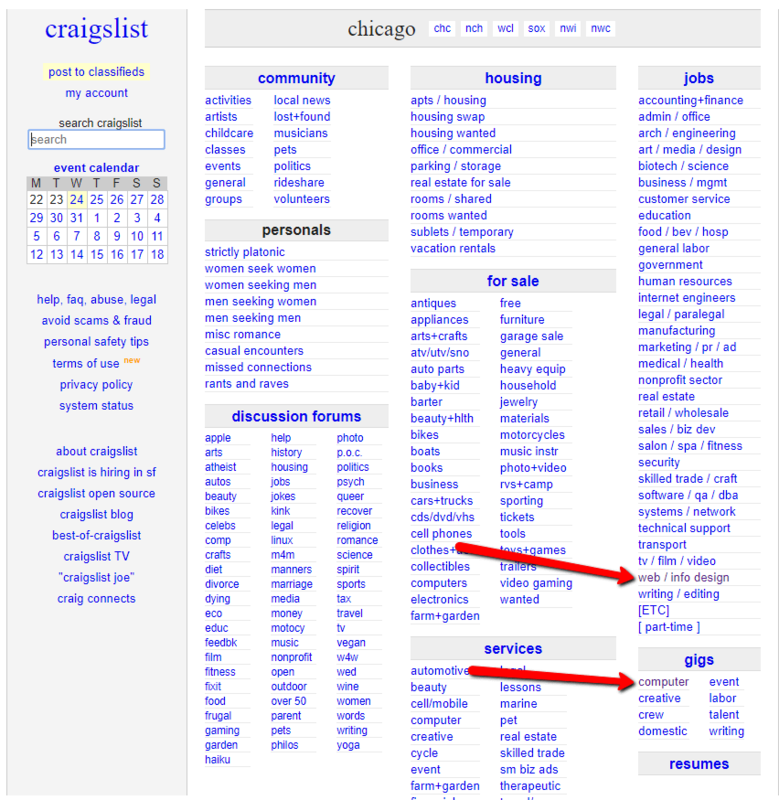 The Jobs area on Craigslist requires a fee and it’s for longterm opportunities. 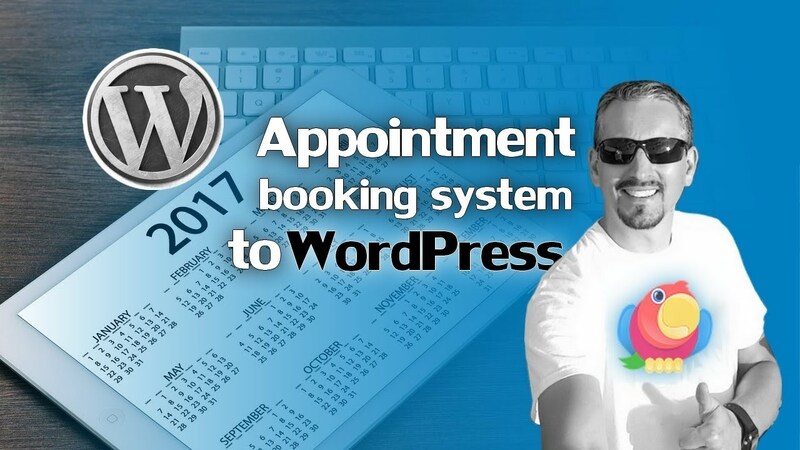 As a result, the Gigs section is best to hire a WordPress developer locally on a short-term, gig basis. 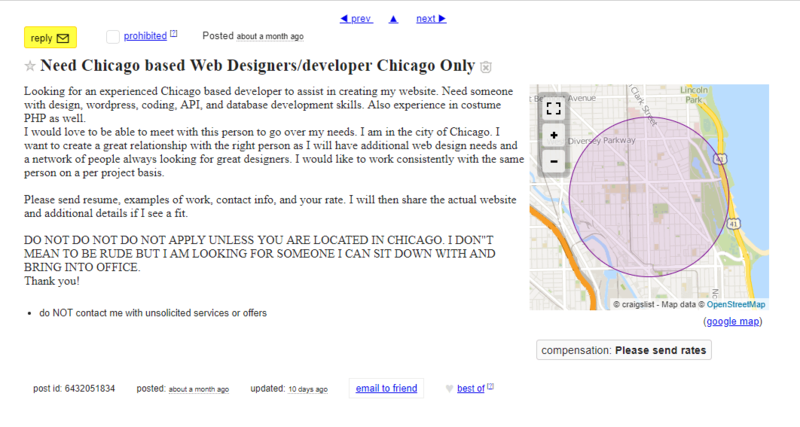 Your Craigslist posting can be informal, where you explain that you need a developer in your town. You can also go the more professional route, listing required skills, the type of business you run, and what the job looks like on a daily basis. When you hire WordPress developers locally it doesn’t mean that you have to stick with individuals. Web design firms have the benefits of local talent, but you might have to pay extra. If that’s okay, search Google and look at ratings. Ready to hire WordPress developers locally? My favorite techniques to hire WordPress developers locally include contacting dev bootcamps and going to Meetups. However, I recommend that you try each method to expand your reach and find the best candidate. 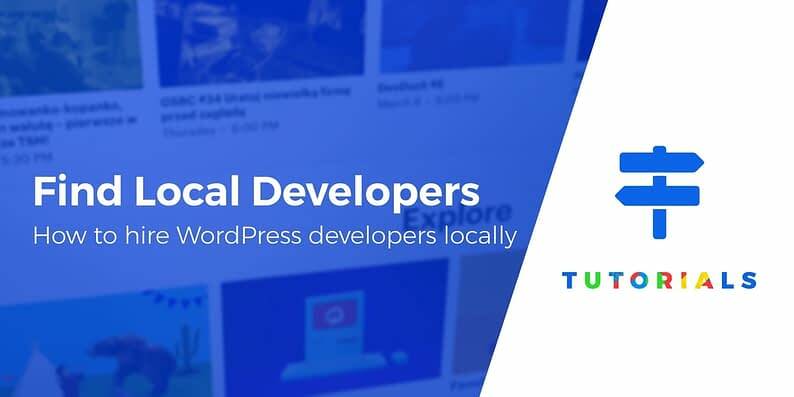 If you have questions on how to hire WordPress developers locally, let us know in the comments!